MUST SEE! 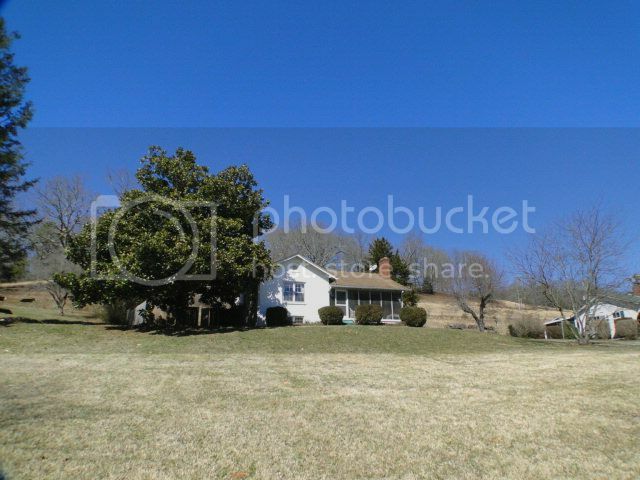 In-Town Home for Sale in Franklin NC! For more information, pricing or photos Click HERE! 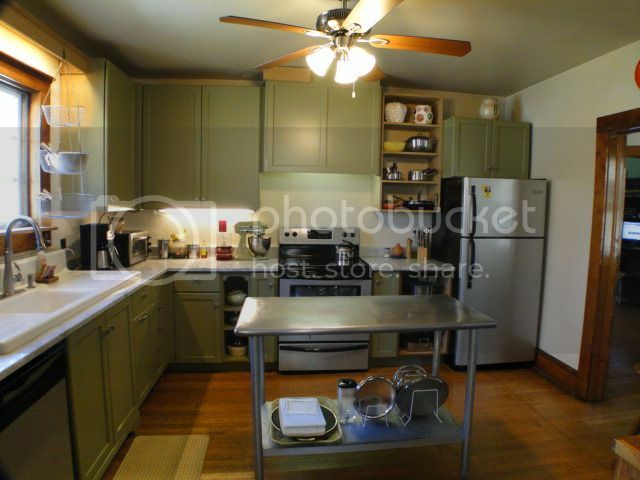 Spacious kitchen lots of room for friends and family! 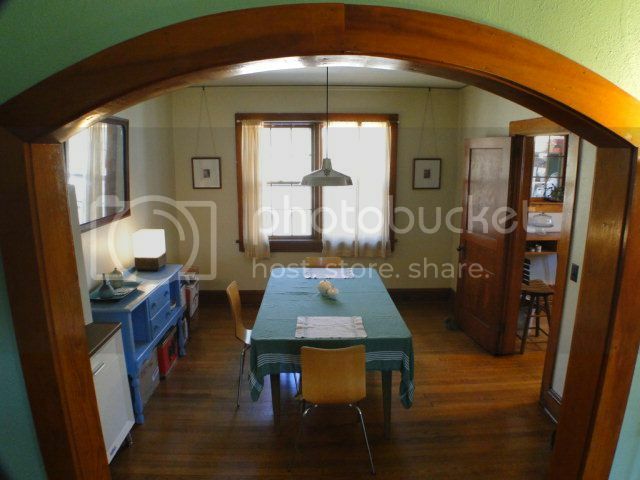 Stylish dining room with easy access to the kitchen. 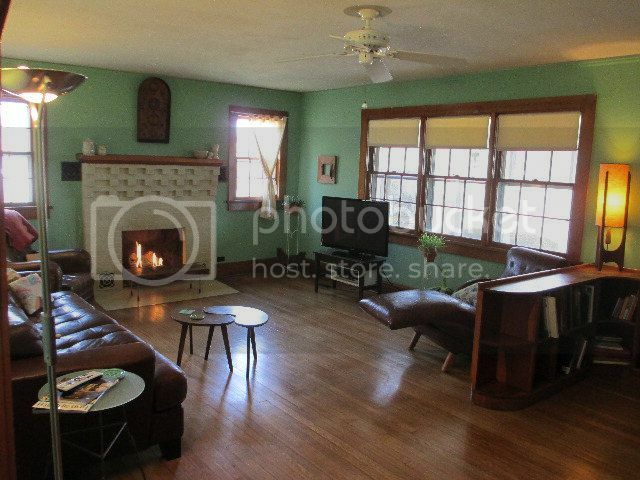 This home offers a friendly welcoming feeling in your new living room. 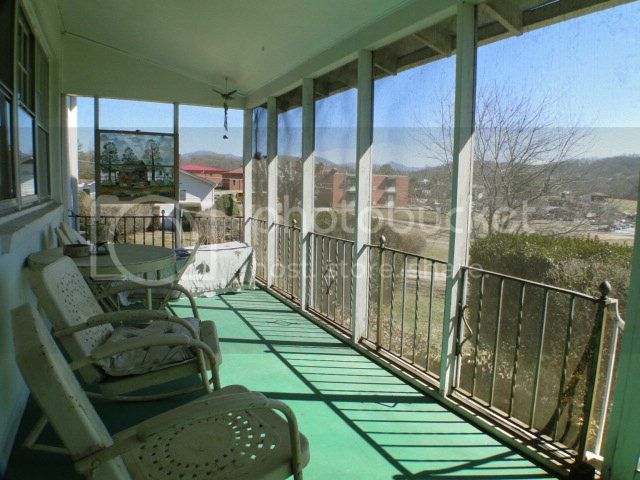 Relax and breathe in the fresh mountain air from your screened in porch.